Is Cheese Good Or Bad For You? It’s no wonder people are confused about whether it’s good to eat cheese, when even food experts are divided. Some argue that we’re not eating enough of this important source of protein and calcium, while others say the high levels of salt and saturated fat mean we should be eating less. 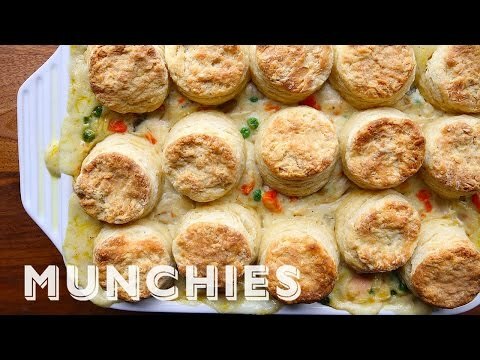 Pot pie, chicken or otherwise, is the height of homey comfort food. Topping it with a pastry crust is all fine and good, but to up the nurturing quality (and ease of recipe) I suggest topping yours with scones.